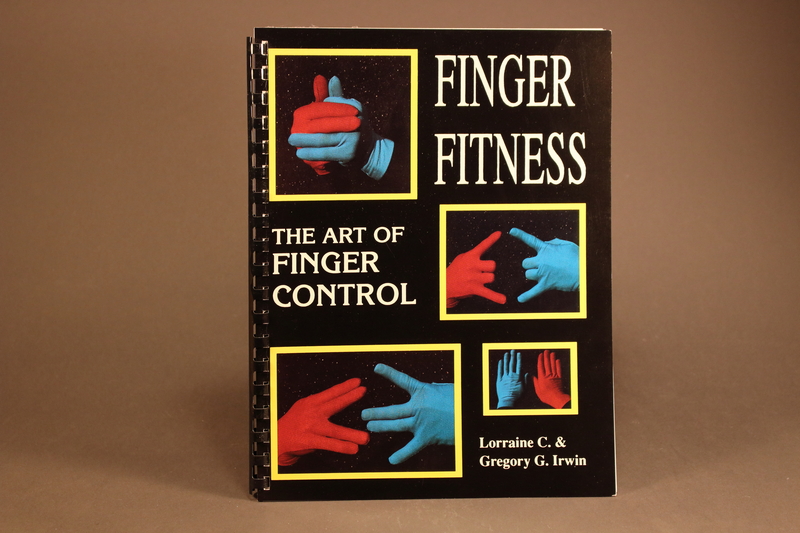 This 80 page book, containing 190 step-by-step photos, is a complete manual of the Finger Fitness program. 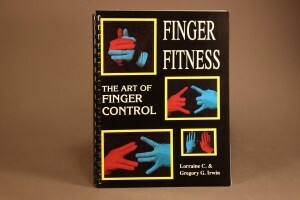 It is formatted to complement the Finger Fitness DVDs: “The Complete Hand Workout” and “The Advanced Finger Fitness Guide”. The latest revision includes an introduction and an exercise rating system based on levels of difficulty by Meg Robinson, Certified Hand Therapist. An additional four page Magician’s Supplement is available upon request.